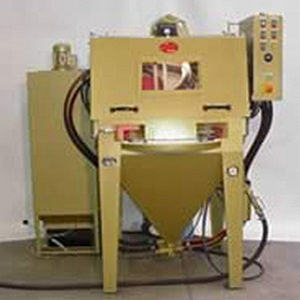 With the blasting technology resp. rounding, sharp edges, annoying burs, tinsel and other undesired structures can be eliminated effectively. With this, the surfaces of the components are optimised. Also for flash removal of visible components and contact points this is an appropriate method. With this, blasting technology made of Goldmann grants a riskless handling and easy processing of most different metal parts. An example: Edges which are very stressed or surfaces covered with cloth or leather must be rounded to avoid an early wear resp. tearing. 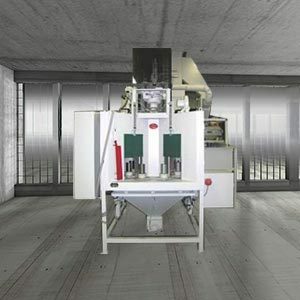 By the way: our sandblast units are also absolutely appropriate for deburring. For questions, detailed information or individual advice about rounding/deburring please contact us.